After the delicious dinner, the charity auction, and the awards, the real party began. Guests made their way to the dancefloor to dance the rest of the night away and enjoy the company of friends. 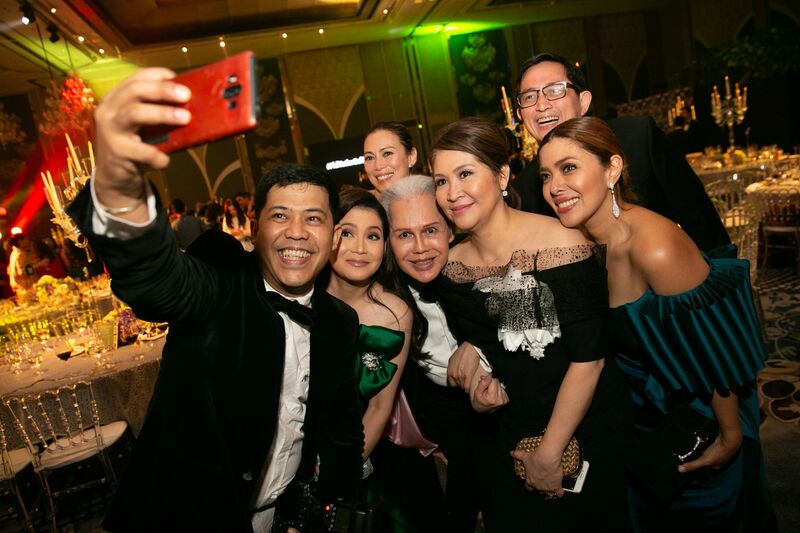 Catch all the candid, wacky, and downright fun moments of the #PhilTatlerBall2018 here. This event was a stupendous success thanks to the wonderful support from the ball’s main partners Mercedes-Benz and Santos Knight Frank as well as its supporting partners, HSBC Premier, Albany Megaworld, Simmons, and Sunseeker Yachts.